A new training programme Comprehensive Online Modified Modules on Induction Training (COMMIT) for State Government officials has been launched. The objective of this training programme is to improve the public service delivery mechanism and provide citizen centric administration through capacity building of officials who interact with the citizens on day-to-day basis. What you need to know about COMMIT? The COMMIT programme, developed by DoPT in collaboration with United Nations Development Programme (UNDP), will supplement the existing 12-Day ITP launched in 2014-15 for newly recruited state Government officials to develop in them Generic & Domain specific competencies. The programme will cover approximately 74,000 State Government officials in the financial year 2017-18. It will be of 28 hours duration which will include e-Modules for 20 hours and face-to-face training for 8 hours. 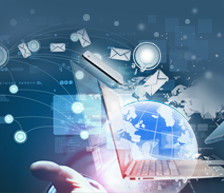 The 20 hours e-training would be imparted through specifically developed 12 Generic and 3 Domain specific e-Modules. The modules on soft skills will be delivered as e-Modules & through face-to-face training and the domain modules will be covered through e-Modules only. The programme will be implemented through State Administrative Training Institutes (ATIs). National Legal Services Authority (NALSA) has launched a Web Application for free Legal Services to Prisoners and the Legal Services Management System developed through the NIC. Through Web Application the State Legal Services Authorities and District Legal Services Authorities shall feed the data for each individual prison inmate in the jails within their jurisdiction, with regard to their being represented through a counsel in the court. The software will be able to generate reports showing total number of inmates, number of inmates unrepresented, number of inmates represented by legal services lawyers and number of inmates represented by private lawyers. All the above information can be generated State wise, District wise and also in respect of each jail. The reports can also be generated by the period of incarceration, which will in turn generate information with regard to prisoners eligible for bail under Section 436-A Cr.P.C. The application shall make the legal services system more transparent; this application will be universally useful for all the relevant authorities to monitor the grant of legal aid to the prisoners in order to ensure that absolutely no prisoner goes unrepresented right from the first day of his production in the court. NALSA organises Lok Adalats for amicable settlement of disputes. 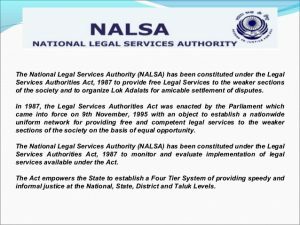 NALSA identifies specific categories of the marginalised and excluded groups and formulates various schemes for the implementation of preventive and strategic legal service programmes. Services provided by the agency include free legal aid in civil and criminal matters for the poor and marginalised people who cannot afford the services of a lawyer in any court or tribunal. Free legal services include provision of aid and advice to beneficiaries to access the benefits under the welfare statutes and schemes and to ensure access to justice in any other manner. The Prime Minister inaugurated the filling of Aji Dam near Rajkot under Sauni Yojana. 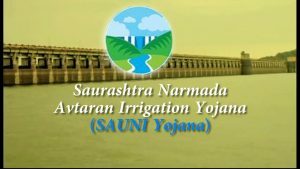 The Narmada water reaching the dam will resolve the water woes of the people of this city in Saurashtra region which has been facing perennial water shortage due to deficient rains. The project is not a part of the Narmada project but is based on it. 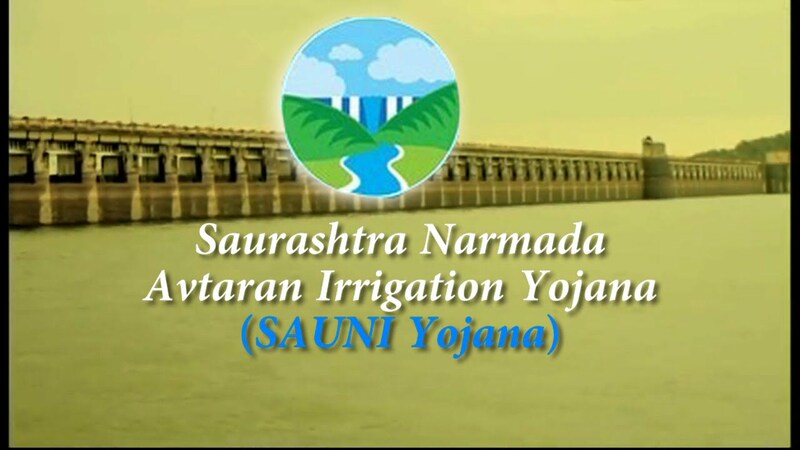 1 MAFT (million acre feet) flood water has been allotted to Saurashtra by the state government and this water will be pumped to major reservoirs in the region under the SAUNI Yojna. Unlike traditional irrigation projects, SAUNI is technically a ‘linking’ project, where the water will be filled in irrigation dams that are already equipped with canal network. This network of canals will then help channel water into farms. Paper 1 Topic: The Freedom Struggle – its various stages and important contributors /contributions from different parts of the country. Centenary year celebrations of Sabarmati Ashram have begun. PM Modi visit the ashram in Gujarat to take part in the celebrations. 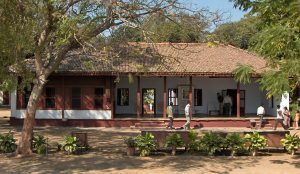 Sabarmati Ashram (also known as Gandhi Ashram, Harijan Ashram, or Satyagraha Ashram) is located in the Sabarmati suburb of Ahmedabad, Gujarat, on the banks of the River Sabarmati. It was from his base here that Gandhi led the Dandi march also known as the Salt Satyagraha on 12 March 1930. Before starting the march to Dandi, Gandhiji declared that he will not return to the ashram before the independence of the country. The Ashram was started in all earnest with a two-fold purpose- one was to carry on the search for Truth, and the other was to create a non-violent group of workers, who would create a non-violent group of workers, who would organize and help to secure freedom for the country. The Goods and Service Tax Network (GSTN), the IT backbone of the Goods and Service Tax (GST) is all set to get a security clearance from the Home Ministry, hours before the indirect tax regime comes into effect on July 1. Though the GSTN has been operational, it had not got the security clearance — a mandatory requirement as it has private participation. 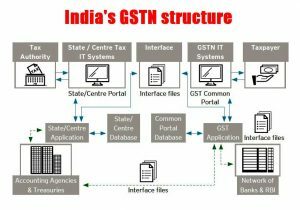 What you need to know about GSTN? 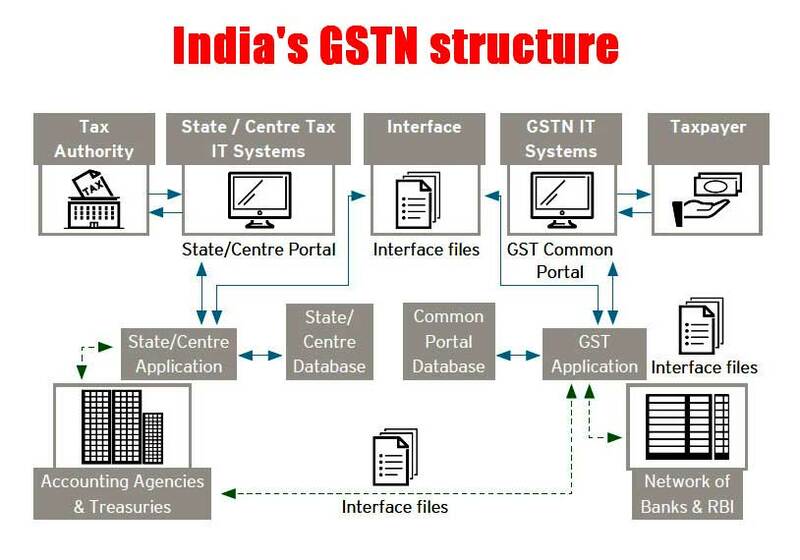 GSTN is a private, not-for profit company in which the central government and states and Union territories together hold 49%. The rest is owned by financial institutions. GSTN will mobilize working capital by levying a user fee on state governments for its services. At the heart of the border dispute between India and China is a road being built by China in Doklam, where it has a territorial dispute with Bhutan. Beijing has accused India of having a “hidden agenda” hinting that New Delhi is trying to stop it from building the road on Bhutan’s behalf. Bhutan has lodged a formal protest asking China to stop work on the road. What you need to know about the Doklam dispute? 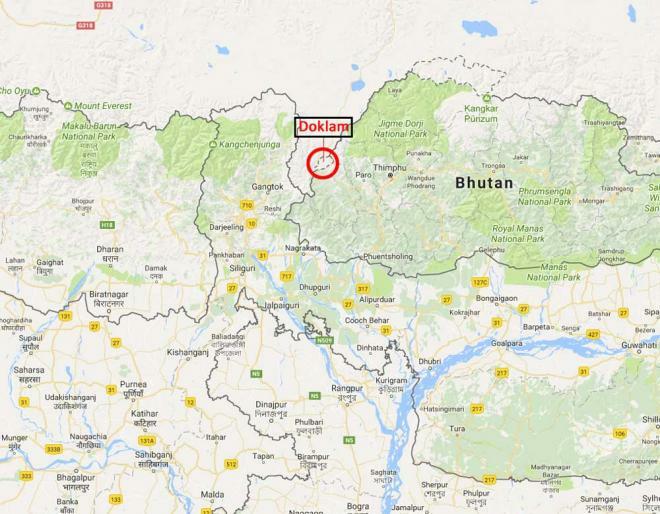 Doklam, also called Donglang, is under Chinese control, but is also claimed by Bhutan. It is located at a tri-junction of India, Tibet and Bhutan and is close to the Nathu La pass, through which China has blocked this year’s Kailash Mansoravar yatra or pilgrimage over the border tension with India. Doklam is disputed territory and Bhutan has a written agreement with China that pending the final resolution of the boundary issue, peace and tranquility should be maintained in the area. The disputed area also provides, according to India perspective, a bigger buffer to its sensitive Chicken’s Neck, or the Siliguri Corridor, which is an extremely narrow stretch of land that connects the north-eastern region to the rest of India. From the Chumbi Valley it is just a little over 100 kilometres away. The Doklam Plateau, north of the tri-junction between Sikkim, Bhutan and Tibet by Indian claim, is not just a disputed area, but has huge strategic significance for both India and China. 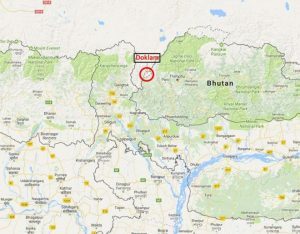 For Chinese to reach the China-Bhutan border posts, Doklam provides an easy way to construct their road, and they have been trying to do so and India has consistently objected to it. Not very far from Doklam is the strategically important Chumbi Valley in the Tibetan region, to which Chinese are now planning to expand their rail connectivity. 11th statistics day was celebrated on 29th ‘Administrative Statistics’ is this year’s theme for the Statistics Day. Why on this day? In recognition of the notable contributions made by Late Professor Prasanta Chandra Mahalanobis in the fields of statistics, statistical system and economic planning, Government of India in 2007, designated 29thJune the birth anniversary of Prof. Mahalanobis. as the “Statistics Day”. The objective of celebration of this Day is to create public awareness about the importance of statistics in socio-economic planning and policy formulation and to acknowledge the contribution of Prof. Mahalanobis. 29th June, 2017 marks the beginning of the 125th year of birth of Prof. P.C. Mahalanobis.